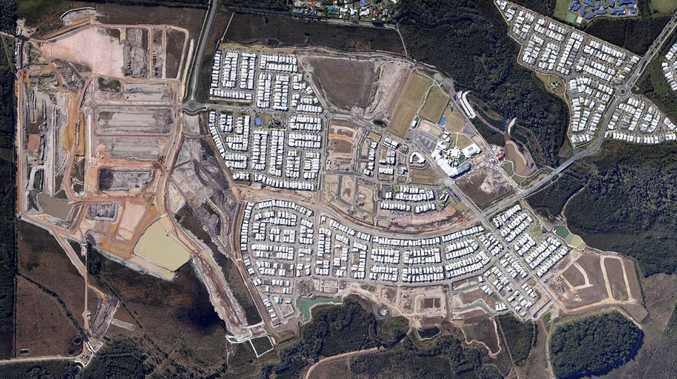 Stockland’s Aura community on the Sunshine Coast. ESSENTIAL infrastructure and services are failing to keep pace with new housing development in Australia's burgeoning cities, a landmark report warns. The nation's peak body, Infrastructure Australia, says public transport, roads, hospitals, schools and other crucial facilities are lagging behind residential growth. Their report calls for a shake-up in strategic planning with a new focus on the outcomes for specific locations and communities whose input, it says, has frequently been overlooked or ignored in the past. "It is absolutely possible to grow our cities and maintain their character and world-class liveability, but we need to be smarter about how we plan for it," said Infrastructure Australia executive director of policy and research Peter Colacino. "Too many communities have witnessed the delivery of poor quality housing development which is not well integrated into the local area and not accompanied by the infrastructure and services needed to support it. "As a result, communities are understandably apprehensive about further growth and change. "Lags in infrastructure provision cost the economy, but they also affect people's quality of life. "If we don't get the timing of new housing and infrastructure right, our growth centres risk being characterised by congested roads, overcrowded trains and buses, over-enrolment in schools, hospital bed shortages and constraints of community infrastructure." The Planning Liveable Cities report has been timed to help shape discussion at tomorrow's COAG meeting of Prime Minister Scott Morrison and state and territory leaders to develop a national population policy. It calls for a strategic national approach to managing population growth and incentives to encourage greater collaboration between levels of government. 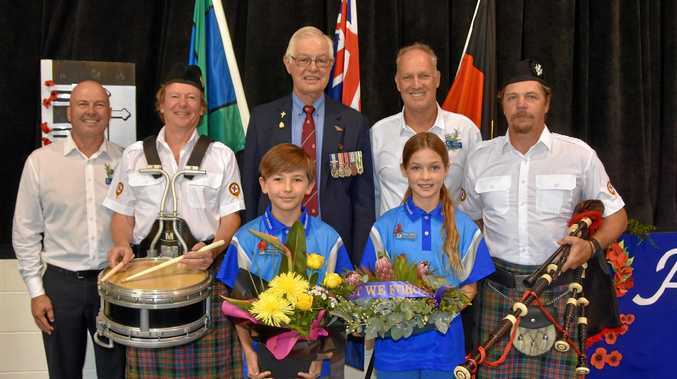 That could include initiatives such as a City Deal agreement between federal, state and councils in southeast Queensland to prioritise and fund the key infrastructure needed by the region over the next two decades. That was the top item in a 20-point action plan developed from News Queensland's recent Future SEQ series examining the challenges and opportunities that huge population growth will bring over the next quarter-century. The Palaszczuk Government and SEQ Council of Mayors are keen to draw up a City Deal but the Morrison Government has not yet committed to do so. The lack of transport and other services to support the rapid rise of residential development - both suburban infill density and new mini-cities springing up on city fringes - was highlighted in the series. The Infrastructure Australia report reveals that over the next 30 years, the population is set to grow by an additional 10 million people. Southeast Queensland's population is projected to soar by 2 million to 5.5 million by 2043. "Population growth provides many potential benefits. It is a chance to increase the diversity of our communities, strengthen the depth and capacity of our labour market, and grow the size of our economy," the report says. "But it also presents governments, industry and the community with a complex set of challenges. "To support growth we will need to rapidly increase the delivery of higher-density housing, and upgrade the capacity of infrastructure networks. "Crucially, as our cites grow, we need to protect and enhance their liveability and unique character. Our cities are inherently about the people who inhabit them and it is critical they remain liveable places to reside and work." The report recommends substantial reforms to planning, funding and governance models. It argues that governments are currently structured to deliver outcomes for sectors such as transport, education and health rather than focused on 'place' or community. "This can lead to siloed planning and decision-making, which often leads to poor outcomes for communities." Strategic planning at a place level, including collaboration with the local community, would identify economic and social priorities that should not be compromised, it says. "This approach will enable governments to link the delivery of infrastructure and housing to ensure people have access to a good local park and playground, a well located school and health service and a frequent and reliable local bus." 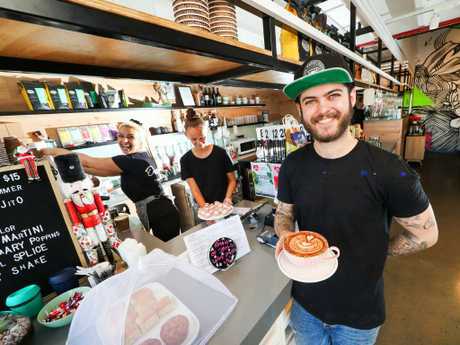 Coomera's Depot Cafe owner Damien Jacquelin said he had seen a lot of change in the region in the past six years. "We've gone from having two-lane streets to now having a Westfield shopping centre," he said. "I think our infrastructure is definitely keeping up with the large number of people moving here. "There are some new schools popping up and public transport is quite accessible." Joanne Liakatos, who manages The Galley cafe, said she believed the region was keeping up with the population boom. "We are seeing a whole lot of people coming through," she said. "I find infrastructure and services to be very convenient. 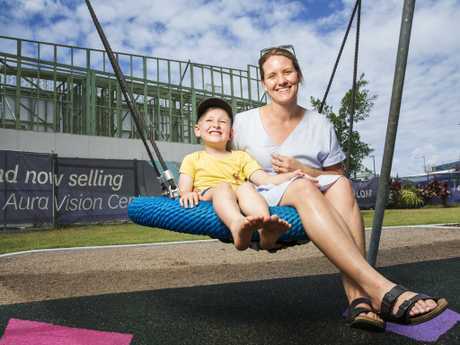 I think a lot of Coomera residents have been waiting a while for everything to upgrade."